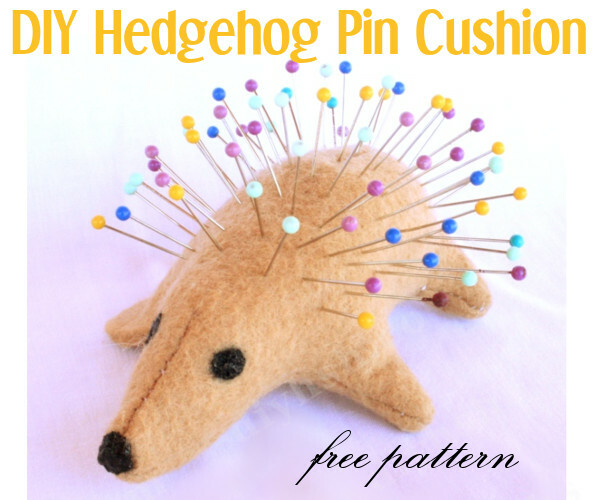 This DIY pin cushion is so simple to make and it turned out absolutely adorable!! Isn't this the curtest little hedgehog you have ever seen? I searched online for a simple hedgehog pattern but the only ones I could find where 2-D and not really what I wanted so I ended up making my own. I'm not a pro at making patterns so it did take a couple trial and errors to get one that worked. I included the pattern in a PDF which you can download and print to make your own. This is my first actual pattern that I have shared with others so I hope it works for you. Any feedback is definitely appreciated as I would like to share more in the future. 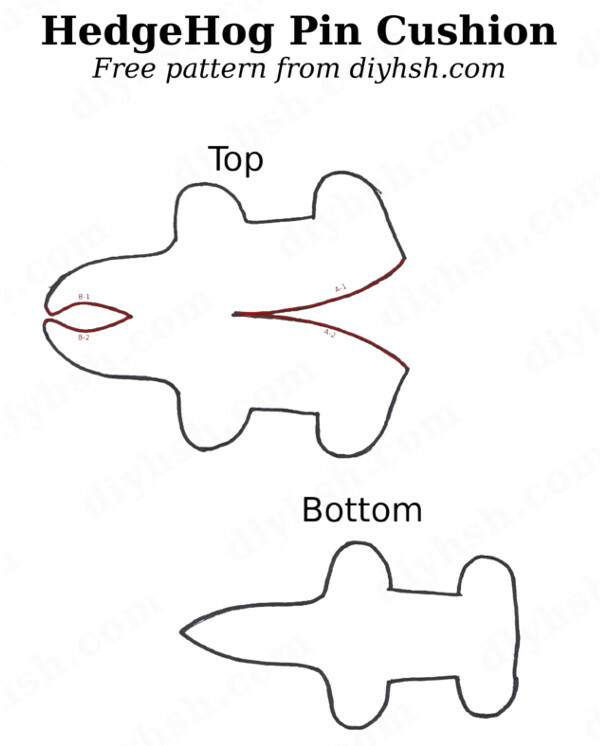 Start by cutting out the pattern and tracing them onto your fabric. I used felt for my hedgehog, however, any fabric would work well. After cutting out your fabric sew lines A-1 and A-2 together. Then sew lines B-1 and B-2 together. 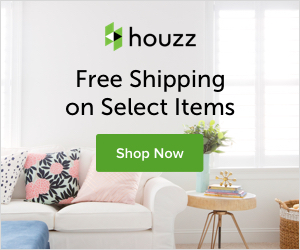 If you are comfortable using a sewing machine you can. However you can also hand sew or even skip the sewing and just glue the pieces together using a glue gun. Now match up your bottom with your top piece making sure right sides are facing each other. Pin and sew (or glue) leaving a small opening to turn inside out. After your hedgehog is turned inside out you can add your stuffing then sew (or glue) the opening shut. Paint on the eyes and nose using fabric paint. Add your pins and you're done! Love your hedgehog!!! too cute! Too cute Jamie!! You are so brave to make your own pattern!!! I have had 2 identical pincushions, at least one since I started sewing once introduced to "home economics" in high school. Back when the dinosaurs roamed. I don't know how the other came to live in my stuff. But they are not cute like your hedgehog. Mine are functional though so I don't want to throw them away. Oh what to do.....lol. Seriously adorable! That is such a cute idea! I am learning to sew, so maybe some day i can try this out. Love that little 'hog'! I am going to make him/her soon! Working on getting my sewing room put back together....thank you! Awe! Thank you for stopping by and fro the sweet words!